April is Oral Cancer Awareness Month and it brings some pretty grim statistics: nearly 10,000 deaths per year – that’s 1 person every hour of every day. If you have been putting off a visit to our Hellertown, PA office for your regular checkup, now is an excellent time to schedule one. Regular visits to Hellertown Dental Group can be the first line of defense against oral cancer, by identifying early warning signs of the disease, or helping you with preventive care tips to lower your chances of developing it. Oral cancers are part of a group of cancers commonly referred to as head and neck cancers, and of all head and neck cancers, they comprise about 85% of that category and do not include brain cancer. It may appear as a white or red patch of tissue in the mouth, or a small ulcer which looks like a canker sore or bite. If a sore or discolored area of your mouth doesn’t heal in 14 days, you should have it examined by a professional. According to the Oral Cancer Foundation , nearly 53,000 people in the U.S. will be diagnosed with oral cancer this year, and more than 9,750 die every year from this disease. It is a devastating illness: nearly half of the people who are diagnosed with it do not live more than five years beyond their diagnosis. 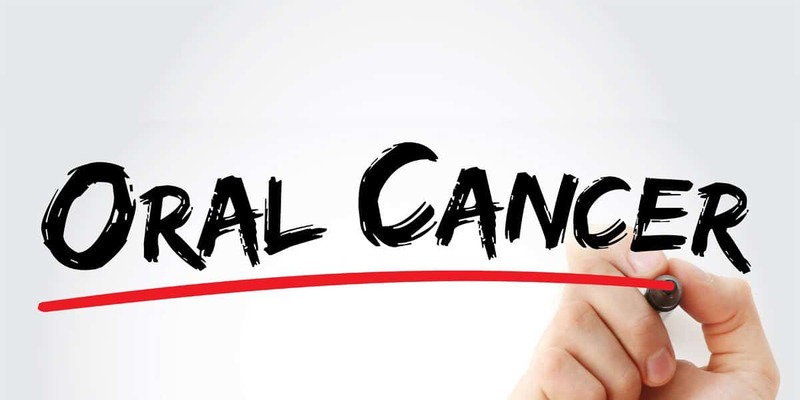 Oral cancer has a higher death rate than many other common cancers, including cervical cancer, testicular cancer, Hodgkin’s lymphoma, and thyroid or skin cancers. The high death rate results from the fact that most oral cancers go undiagnosed until the disease is well advanced and has spread to another part of the body—most often, the lymph nodes in the neck. 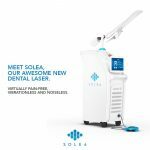 Contact us today at 610-628-9337 or schedule an appointment online.